The University of Arizona (UA) has officially licensed to startup Desert Saber LLC a new “Serious Game” for coal mine safety training titled Harry’s Hard Choices. 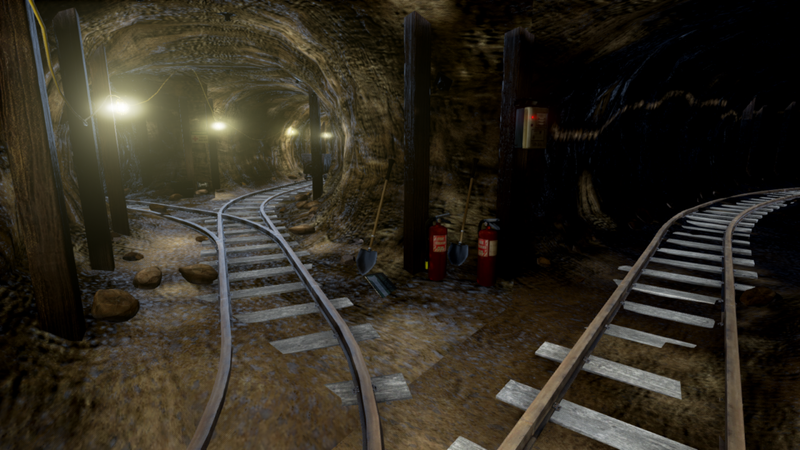 The game was developed at UA Lowell Institute for Mineral Resources (IMR), a research institute that addresses challenges critically important to modern mining. More than 200 university researchers collaborate across 27 disciplines on pioneering projects to advance sustainable development of mineral resources. This institute partners with industry experts around the globe and has educated professionals in 27 countries to improve management across the entire mining cycle. With the expansion and diversification of the mining industry workforce, trainers have identified a growing need for new and more versatile training materials. 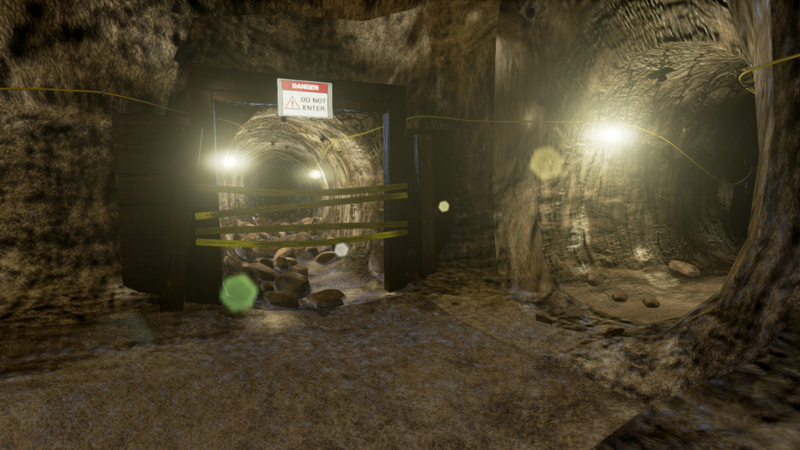 Toward this end, UA has developed MineSafe, a new platform that is being used to create “Serious Games" for mine safety education. The objectives of this platform are three-fold: (1) to elicit critical thinking about mine safety practices through interactive and contextualized learning; (2) to allow customization of learning materials for specific audiences, mine methods, and sites, with a particular emphasis on workplace literacy; and (3) to empower trainers to evaluate user understanding and decision making through a suite of integrated evaluation tools. 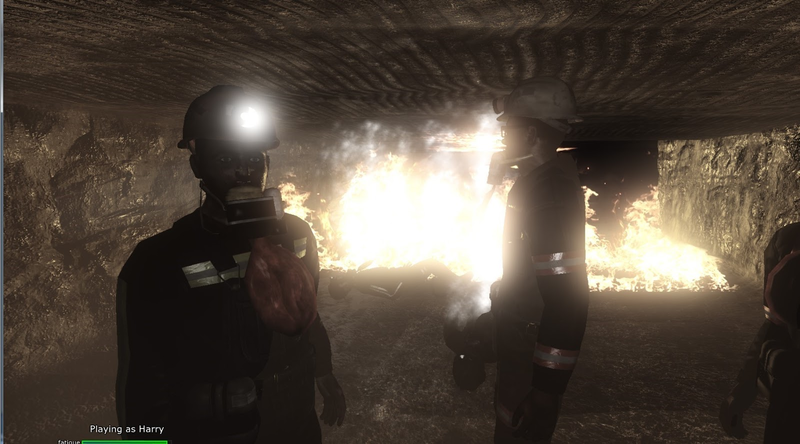 MineSafe includes several different training initiatives, each with a different focus. 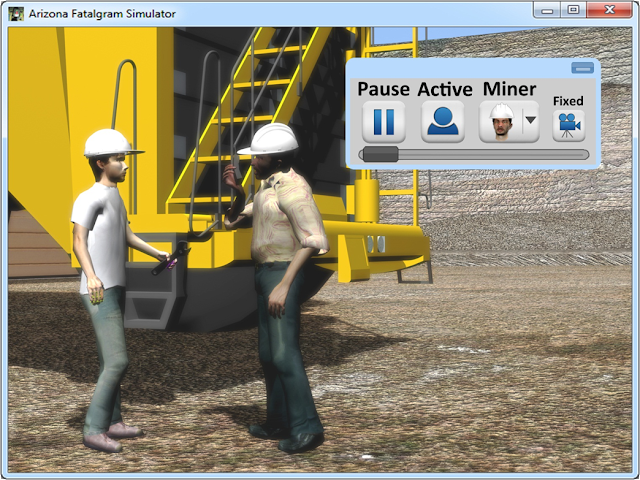 As an example, the interactive Fatalgram Simulator focuses on fatality prevention by providing a selection of “minigames” dedicated to teaching the various topics covered in MSHA Fatalgrams. 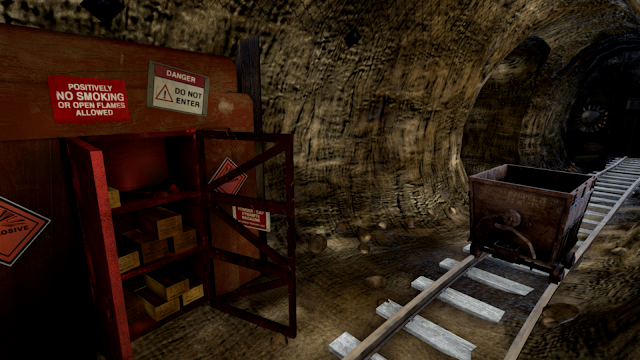 Using the MineSafe platform, the Lowell Institute for Mineral Resources has developed Harry's Hard Choices, a "Serious Game" for mine emergency preparedness. 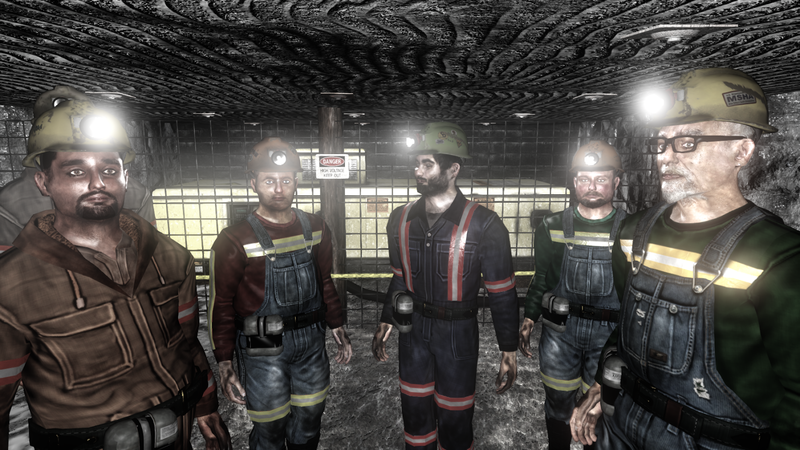 Based on a paper exercise by the National Institute for Occupational Safety and Health - NIOSH (Vaught, Hall, & Klein 2009), trainees role-play as a section foreman who must lead his crew to safety in the face of an unfolding mine disaster. 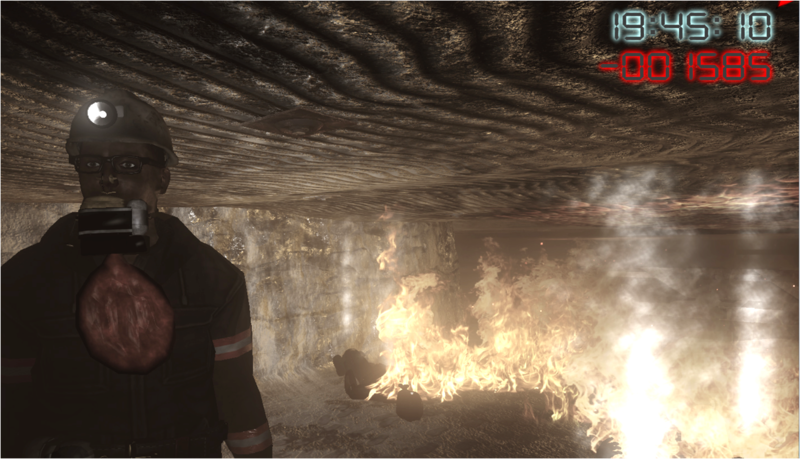 Harry's Hard Choices provides an exciting context for learning that involves fires, lethal gases, explosions, injuries, failed equipment, ground falls, and crew conflicts. 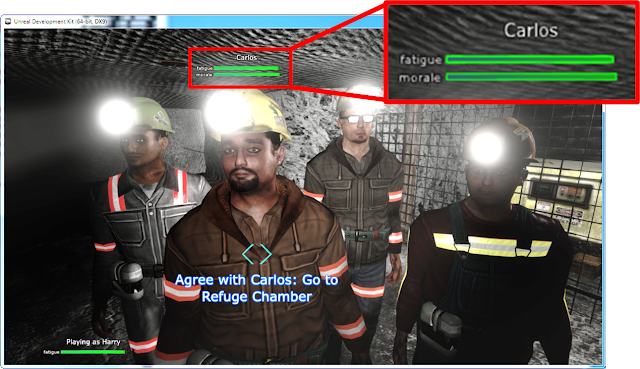 An emergent storyline responds to players' choices, forcing them to carefully consider each decision. 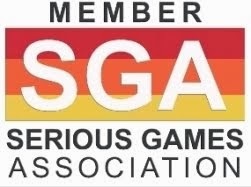 Game mechanics, such as rewards and penalties, promote replayability as players strive to improve their scores and get better outcomes. 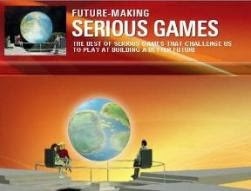 Additional games are being developed to address site inspections and hazards recognition learning. MineSafe represents a new approach to mining safety education that goes beyond the traditional approach of seminars and videos. MineSafe has the capability to place a miner in a simulated environment. 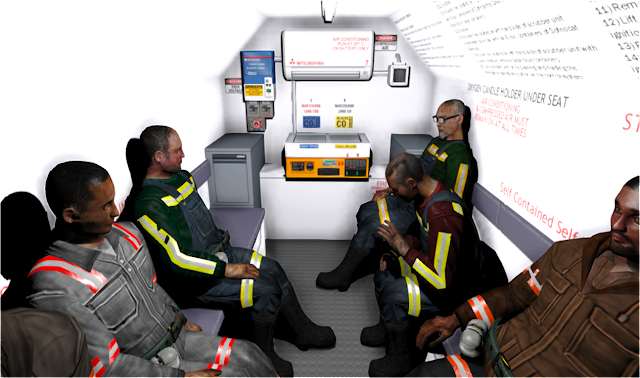 Employers will have a variety of pre-packed scenarios to choose from, or may choose to create their own in order to further custom-tailor their safety training. The educational program was created in collaboration with the Mel and Enid Zuckerman College of Public Health with funding from Science Foundation Arizona, the National Institute for Occupational Safety and Health, and the Mine Safety and Health Administration. The team of inventors includes Mary M. Poulton, who until recently was a University Distinguished Professor of Geosciences, Mining Engineering, Law and Public Health, and director of the Lowell Institute for Mineral Resources; and Leonard Brown, a graduate of the Department of Computer Science in the College of Science who is now a research scientist at the Lowell Institute. 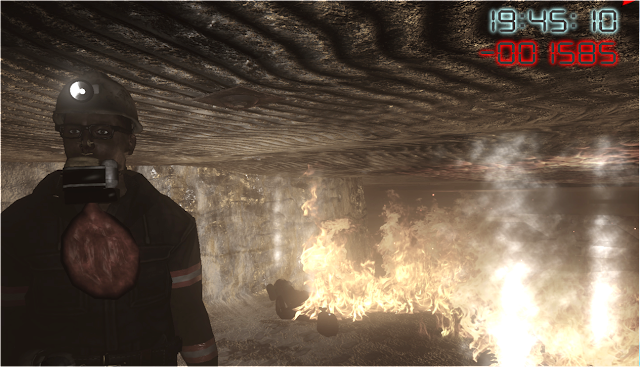 Michael Peltier, programmer for safety training games for the Center for Mine Health and Safety at the Lowell Institute, is serving as the company's chief programming officer. Tech Launch Arizona (TLA), the office of the UA that commercializes inventions stemming from University research, provided services to facilitate the protection of the intellectual property, the license of that IP to Desert Saber and the formation of the company.